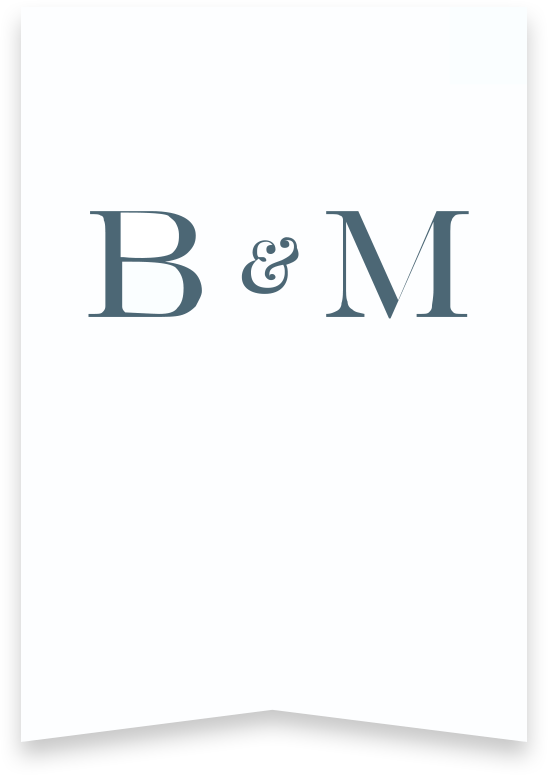 Whit Bertch is a trial attorney at Bentley & More whose practice is dedicated to catastrophic personal injury, wrongful death, products liability, governmental tort liability, and insurance bad faith. Mr. Bertch has represented injured victims his entire career recovering millions of dollars on their behalf. He takes pride in fighting for justice on behalf of his clients–no matter the value of the case–and has defeated numerous motions for summary judgment and tried several cases to verdict. In 2018, he was named to the Top 40 under 40 by The National Trial Lawyers. Mr. Bertch currently serves on the Board of Directors for the Orange County Trial Lawyers Association, one of California’s largest trial lawyer associations comprised of approximately 500 members. He is also an active member of the Consumer Attorneys of California and American Association for Justice. Dedicated to providing skilled advocacy and aggressive representation to every client—without exception. Mr. Bertch graduated from Chapman University in 2014, where he earned a juris doctor degree from the Dale E. Fowler School of Law. While in law school, he served on the Mock Trial Team Executive Board. During law school, he also served as a judicial extern to the Honorable David T. McEachen (Ret.) of the Orange County Superior Court Civil Panel. 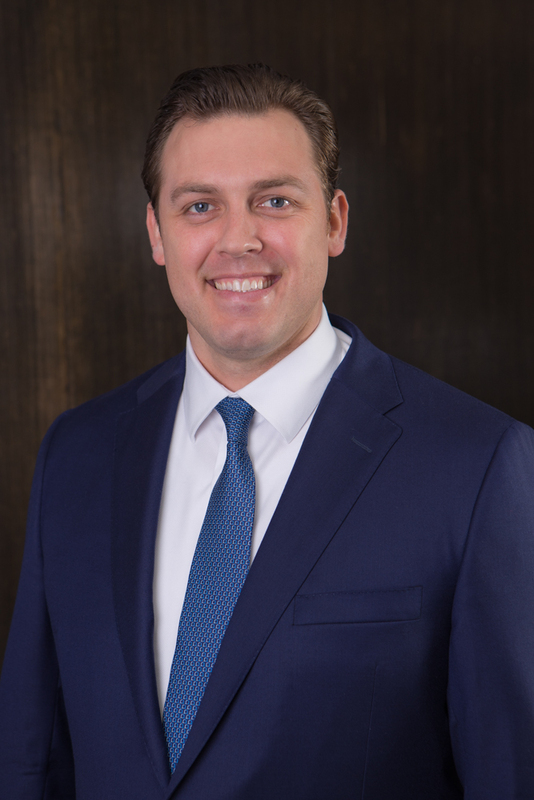 Prior to law school, Mr. Bertch graduated from Pepperdine University in 2011, where he earned Bachelor of Arts degrees in Economics and Sports Medicine.